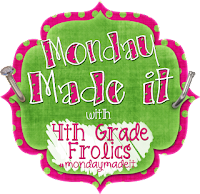 It's time to link up with Tara over at 4th Grade Frolics for Monday Made-It! I've been waiting to share these with y'all! 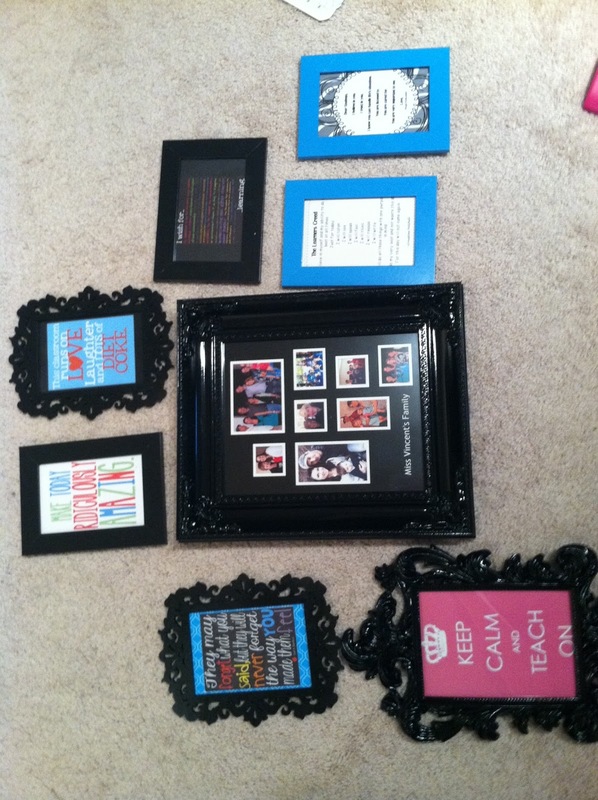 It's a few projects I finished before school started! I actually made this one for Rebecca from The Third Wheel during the Back to School Blogger Exchange. I made them for my teammates too, but I forgot to take a picture of them! 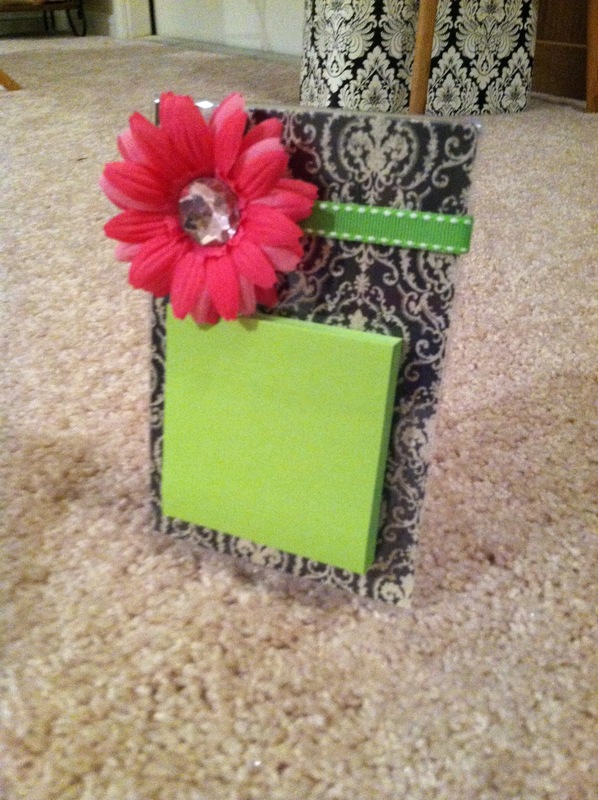 I actually got this idea from Joanne at Teaching in High Heels! It was her Monday Made-It at the beginning of summer! 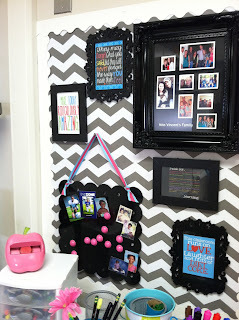 I put together these printables and frames to create a gallery wall behind my desk. 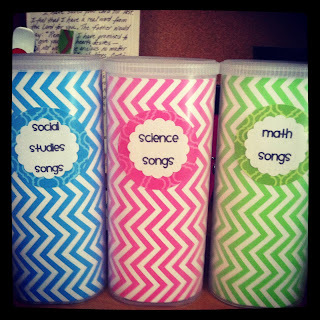 Crystal Light containers filled with scrapbook paper and labels to hold Popsicle sticks labeled with songs! 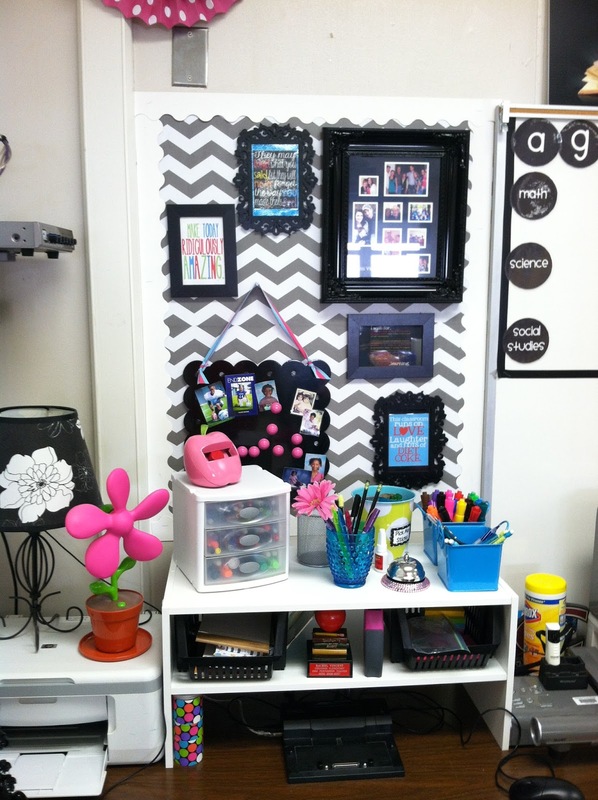 Be sure to stop by 4th Grade Frolics and check out all the fantastic products! I messed up the link. I LOVE your decor behind your desk - Did you create the things inside the frames? That is too cute! I absolutely love the way your desk looks! 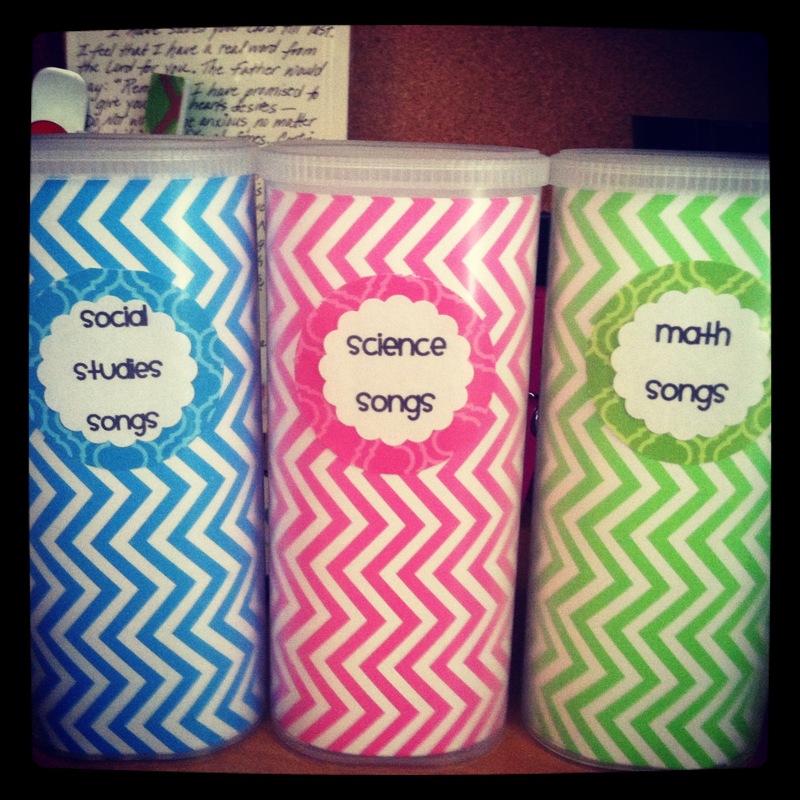 Cute containers to hold the popsicle sticks with songs. What a great idea! Thanks for sharing.